Canada’s National Action Plan on Women, Peace and Security: How Far Have We Come, and Where are We Going? This event brings together contributing members of the WPSN-C to feature our latest publication “Looking Back, Looking Forward: Reflections on Canada’s National Action Plan on Women, Peace and Security”. Students, members of academia, civil society, and the Canadian government are invited to partake in a discussion focused on understanding past practices and finding new ways forward for Canada’s NAP. Cost: Free, but you will need to register in advance. 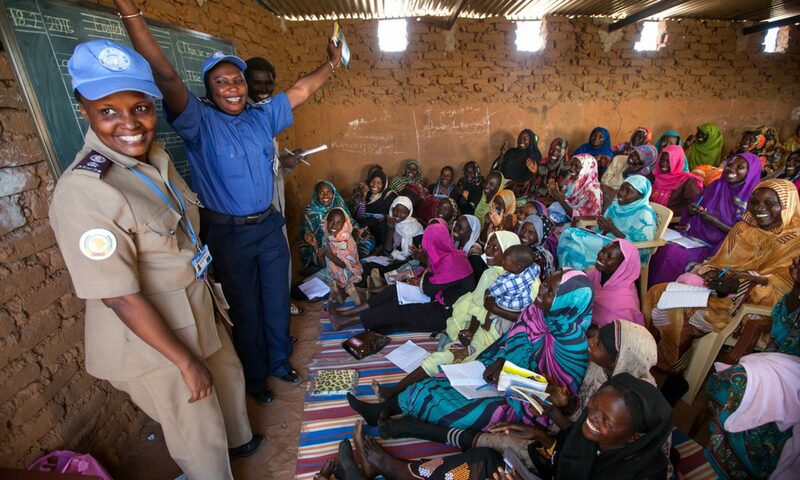 Next PostNext An Increased Focus on Women, Peace and Security: Will Women’s Organizations Get Their Due?